Mondo Grass is native to Korea and Japan. It has a fairly low growing habit and the leaves are somewhat finer on this species than other species. The flowers are hidden and insignificant, thus the plant is grown for its foliage and groundcover effect. Ophiopogon japonicus has dark green foliage that is fine and somewhat needle-like. Plant height is approximately 10 inches and the plant spreads like a carpet. 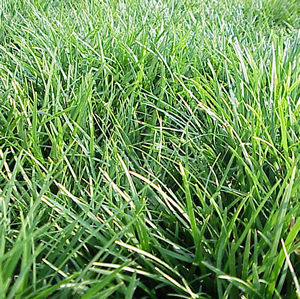 Mondo Grass also grows well in wet boggy areas and performs best in partial shade to shady areas.